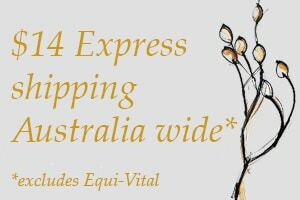 VF blend of infused herbal oils of Arnica and Comfrey with a splash of Wintergreen Essential Oil. To assist in improving circulation and reducing inflammation. Packaged in light proof, recyclable brown plastic bottle. Two year best before date, if kept as recommended. 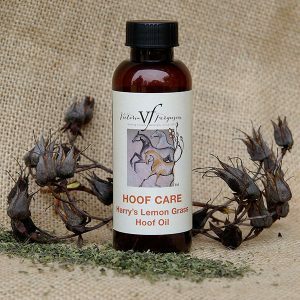 I used this oil on my laminitic pony’s hooves for topical pain relief, and it helped her to walk more freely. 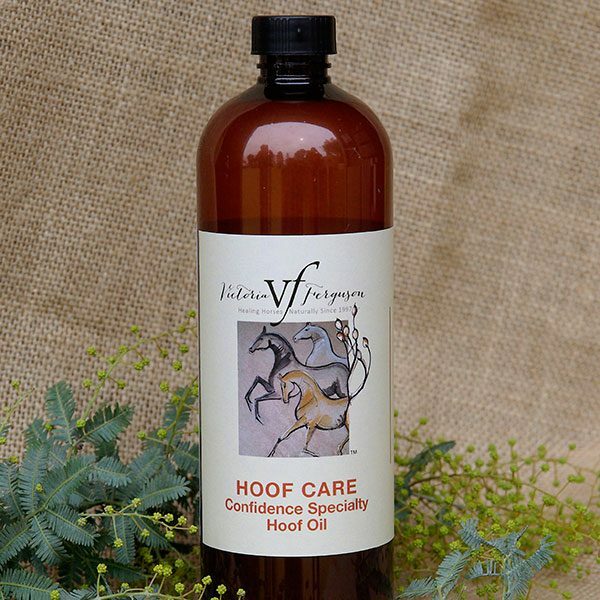 I was encouraged by Victoria to try her Confidence Speciality Hoof Oil as a possible alternative to cortisone coffin joint injections. After recently dealing with the complications of a joint infection from a joint injection I was willing to try a natural alternative. I am a seeing is believing person and I am beyond impressed with this product. This is easily a viable (and safe!) alternative to joint injections. 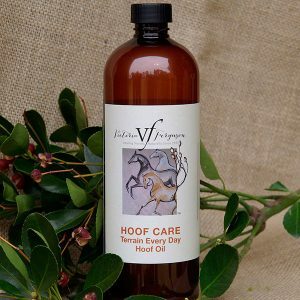 I have tried this product on a number of my pacers who suffer inflammation in their feet, which until I tried Confidence Speciality Hoof Oil could only be managed with bute and/or injections.